Minister for Health and Medical Dr Ifereimi Waqainabete has emphasized that all research involving human beings should be reviewed by an independent Research Ethics Committee to ensure that appropriate ethical standards are being upheld. Waqainabete highlighted this while speaking at the opening of the National Human Research Ethics Review at the Tanoa Hotel in Nadi. He stressed to participants that it is equally important that the Research Ethics Committee exists under a national policy or legislative framework that has an appropriate and sustainable system to monitor the quality and effectiveness of research ethics review with prescribed guidelines and standards. Waqainabete noted that these guidelines should help promote the ethical conduct of research and protect the rights and well‑being of research participants and communities. 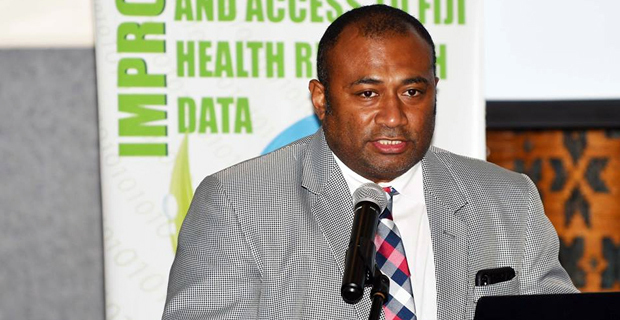 The Health Minister also challenged participants to come up with a new system of Human Research Ethics Review that is adaptable, efficient and effective but robust enough to protect Fijians from any harmful research. Also present at the Review were representatives from the World Health Organization, consultants, senior officials from the Ministry of Education, Department of Immigration and Fiji Higher Education Commission.